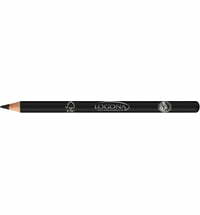 Get up to 10% longer and more dense lashes in only two easy steps. 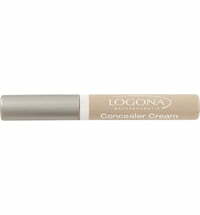 Logona's Lash Activating Duo Serum uses a combination of active ingredients that are obtained from birch leaves, cohosh and eyebright. 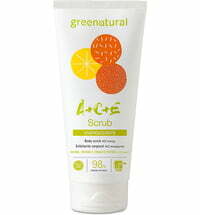 Purely natural care, certified NATRUE and vegan. 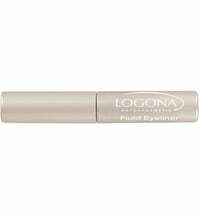 Apply the transparent Active Serum to the eyelashes twice a day. 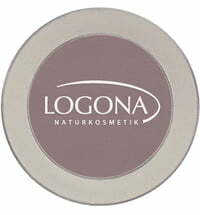 Results can be seen after four weeks when used on a regular basis. 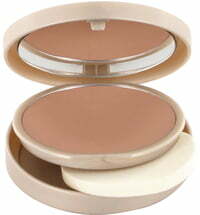 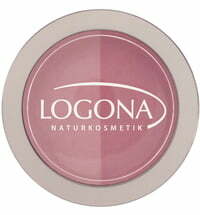 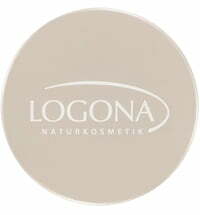 This has been dermatologically verified by an independent and certified test facility. 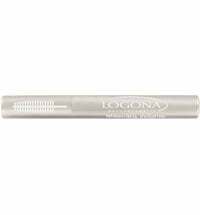 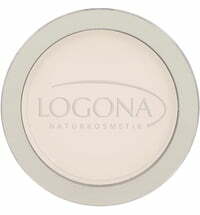 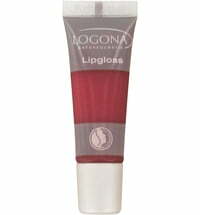 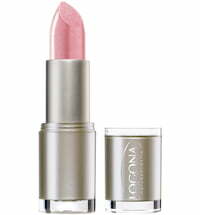 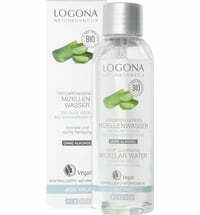 The Logona's Lash Activating Duo can be applied beneath mascara and/or eyebrow pencil. 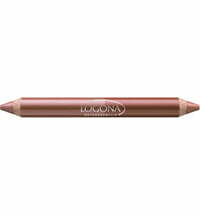 Use the transparent gel to condition the eyelashes and tame unruly eyebrows. 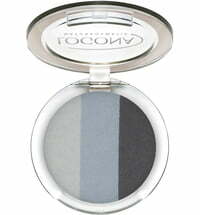 Lashes are supplied and protected with the goodness of bamboo, aloe vera and hyaluronic acid. 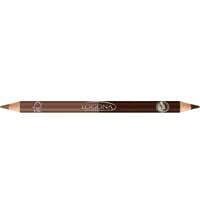 Colour-treated lashes and eyebrow retain their shade for longer.